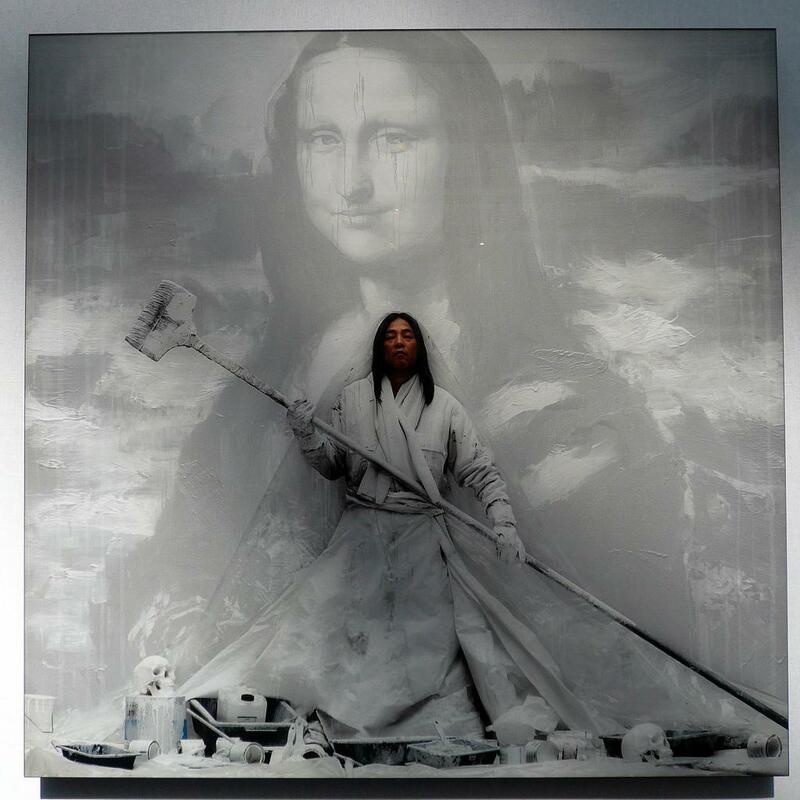 Chinese painter born in 1960 in Shanghai. Since 1982 he has lived inDijon, France. 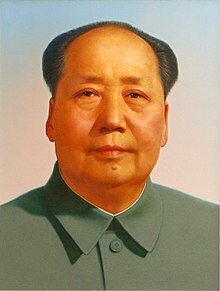 His most famous paintings are "epic-sized" portraits of Mao Zedong(was a Chinese Communist revolutionary and the founding father of the People's Republic of China) worked out in black and white or red and white. I like his how each stroke of his paint brush creates the shape and shade of his painting.He works with big brushes, and his paintings are brought to life by the rapid brush strokes which structure the picture space.